Happy Independence Day! To celebrate, The Anti-June Cleaver and Our Piece of Earth have teamed up with an amazing group of bloggers to bring you some great prizes that have been made in the USA...or Canada because we don't leave our Canadian friends out of the fun. As always, once you have entered a giveaway visit the linky below for a chance to win even more great prizes. Good luck! Today, we're celebrating all things America...and all things MADE in America! At the time of my very first review of these diapers, I declared their One-Size pocket diapers to be my favorite pocket diaper we'd tried yet. Of course, that was pretty early on in our cloth diapering experience! Since then, we have tried many more brands and styles, and I have to stand by that statement! Even now as we quickly approach the end of our cloth diapering days, these fantastic diapers remain a favorite. They still fit well. They still provide wonderful, leak free coverage. And they still look every bit as wonderful as they did when we first got them- over 2 years ago!! 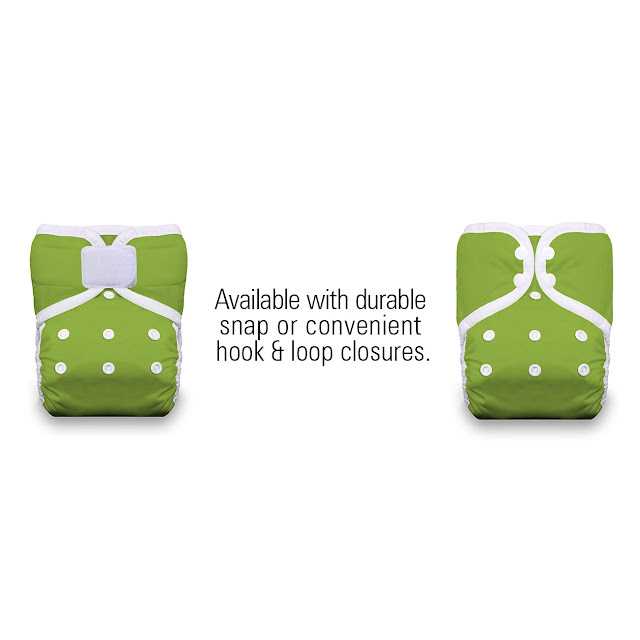 When investing in cloth diapers, this is certainly something you want! You want diapers that truly will last your little one from birth through potty training and even for future babies. Thirsties does this...and at an affordable price too! I recommended Thirsties then, and now as my daughter approaches 3 years old (cloth diapering from the beginning), I STILL highly recommend them to all cloth diapering friends or anyone considering making that choice! Winner will be contacted via e-mail after giveaway ends, and will have 48 hours to respond before a new winner is chosen. One entry per household, winning entry will be verified. Odds of winning depend on valid entries received. A Modern Day Fairy Tale is not responsible for prize delivery. The Anti-June Cleaver, Our Piece of Earth, and the rest of the bloggers participating in the Made in the USA giveaway hop are not responsible for sponsors who do not fulfill prize obligations. 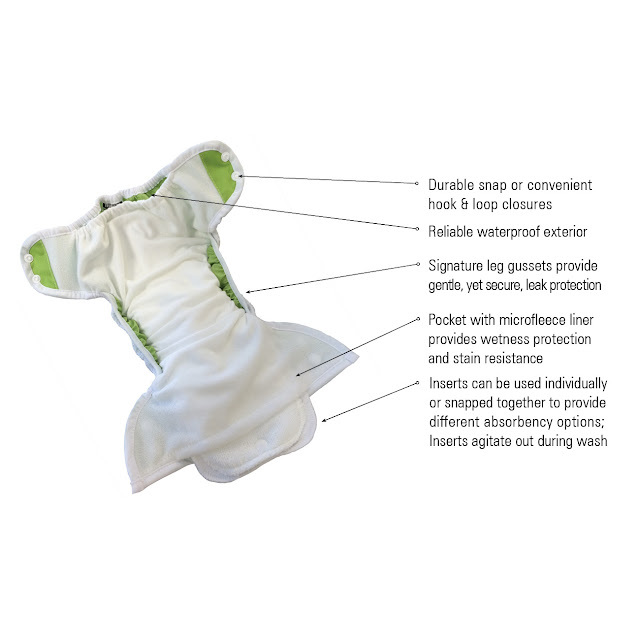 I would love to win this awesome Thirsties One Size Pocket Diaper for my baby! The woodland prints are so unbelievably cute. 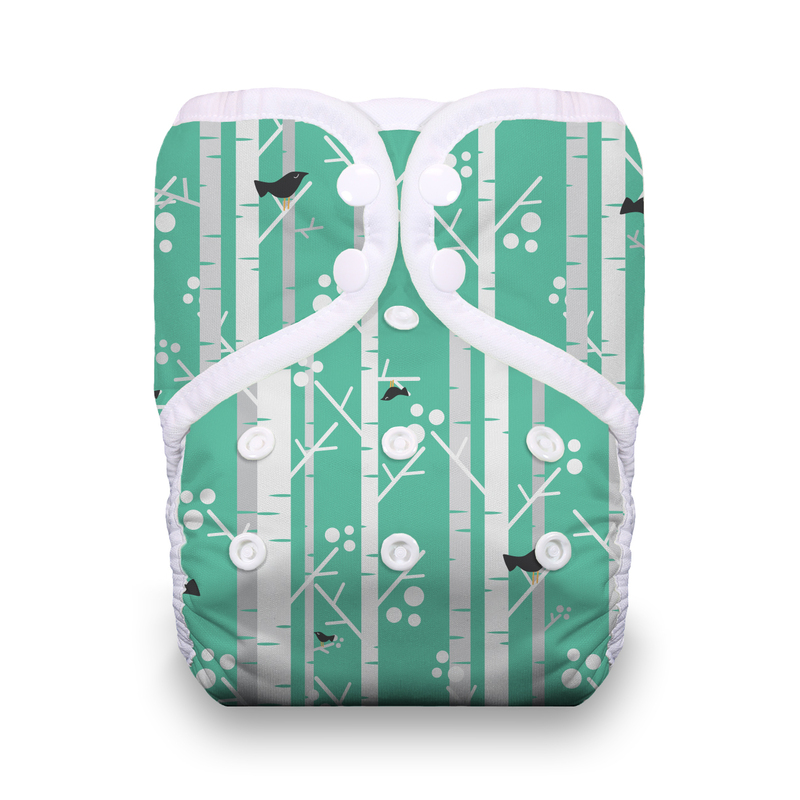 I have heard amazing things about Thirsties Diapers and their prints are just adorable! Thank you for the giveaway! I've never tried cloth diapers and have been trying to win to try out before I make the investment. Thirsties is one of my fav brands. Our stash is ... eclectic, I'm definitely a 'try all the diapers' gal, but Thirsties and Lalabye Baby are my "majority"
I would love to try this diaper out! 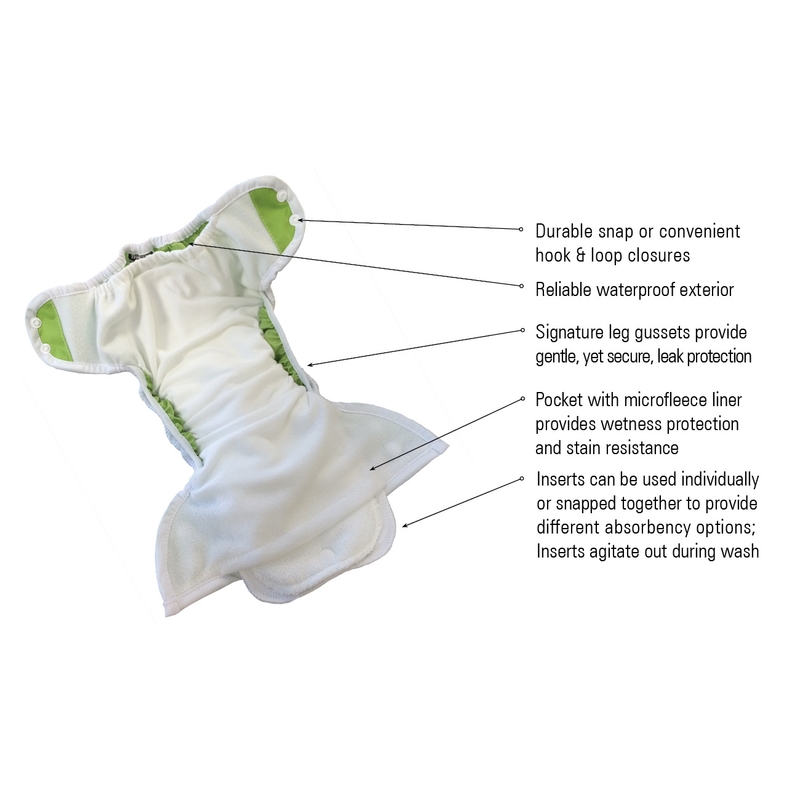 We just started cloth diapering our newborn, and my husband and I are in total agreement that the Thirsties h&l pockets are our favorite diaper out of all the ones I got to try. Definitely ordering more of them and would love to win one! Thirsties are at the top of my stash wish list, everyone recommends them. My great grandson would look so cute in this!! I'm so excited about this diaper! I love Thirsties! Thank you for the giveaway! I purchased a Thirsties pocket diaper on a black friday sale, and it's still a favorite! I love the hemp and microfiber inserts! Love Thirsties!! Their new designs are ADORABLE!! I have never tried a Thirsties, but have been loving their prints for a while!! The Woodland print is super cute! I love that the inserts can be snapped together for extra absorbency! This looks like a great diaper! Love Thirsties diaps! Super cute! Love the prints Thirsties has, so colorful and creative!